Citing unnamed industry sources, the Economic Daily News (via Mac Otakara) reports a cheaper version of HomePod is due to arrive in the second half of the year. The lower priced smart speaker could sell for between $150 to $200, the report said. 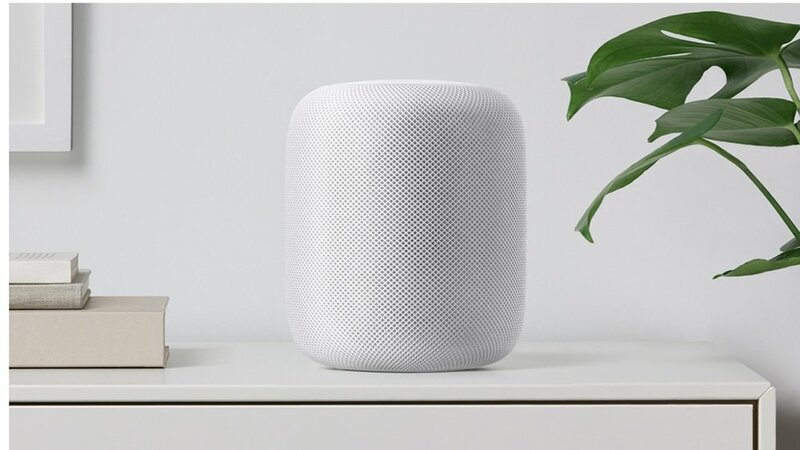 However, it doesn’t say whether Apple intends to release a new HomePod (a HomePod mini?) or cut the pricing of the 349 speaker. Chances this rumor is true, per the Sellers Research Group (that’s me): 60%. I do think that Apple will reduce the price of the HomePod a bit — but NOT by $150 or $200. I’m also less inclined to think that Apple will reduce a smaller speaker than that the tech giant will introduce an even higher end model.